✔ Enjoy a one night Bath stay. ✔ Choose a popular three-star stay or a stylish four-star option. 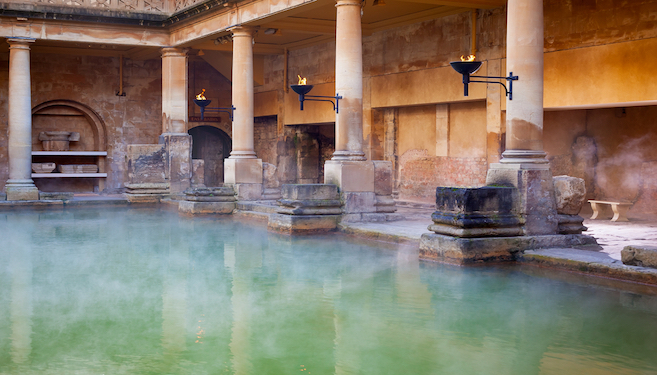 ✔ Explore the stunning, well-preserved Roman Baths. Roman Baths can be taken day of arrival or the following day. Bath is a UNESCO World Heritage site, promising stunning Georgian architecture scattered among the even older Roman gems. Now’s your chance to visit this gorgeous city, soak up the history and discover how the Romans made it their thermal spa paradise. You choose where to stay. You could opt for the three-star Holiday Inn Express Bath, a modern and fresh hotel in walking distance of the city centre. Or upgrade to four-star elegance where you can bathe in the beauty of Bath with a stay at Bailbrook House, one of only two Grade II listed hotels or Hilton Bath City, amid the fine Georgian architecture of the city. Either way, you’re guaranteed good service, a peaceful night’s sleep and a delightful breakfast to wake up to. 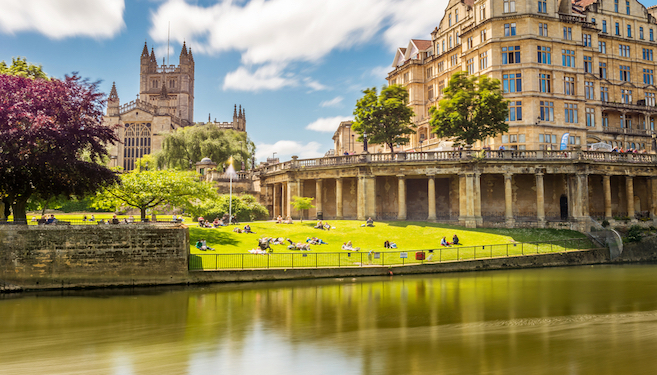 The most notable of Bath’s attractions is the well-preserved Roman Baths, so good job you have a ticket included to come and visit this historical enchantment. With oodles of original Roman structures, items and fascinating stories, the Roman Baths is unmissable. The visit includes an audio guide, with literary hero Bill Bryson providing an added audio commentary. 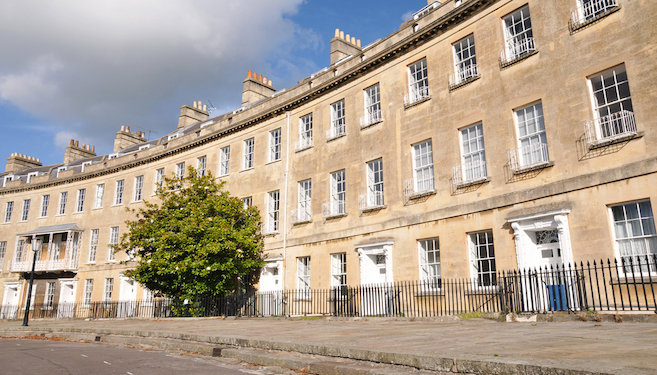 You will also have enough spare time to peruse Bath itself. Perhaps treat yourself by indulging as the Romans did and attending a spa day, with many spas dotted around the city. Don’t forget the famous and iconic Royal Crescent, or enjoy an afternoon tea, visit nearby Longleat Safari Park and the prehistoric wonder of Cheddar Gorge. There is so much to do and see for all the family, friends on a trip or a romantic break.